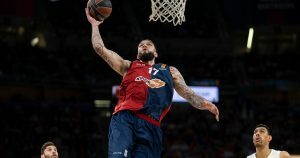 An NBA opportunity or at least an offer might be in the near future of Vincent Poirier. 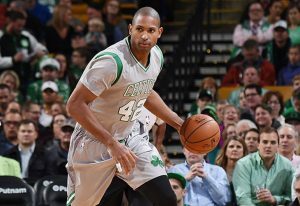 Al Horford had only the best to say for the Bucks and his former coach. 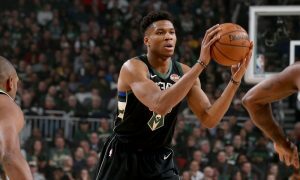 Without missing a beat after the All-Star break, Giannis Antetokounmpo led the Milwaukee Bucks to an important win. 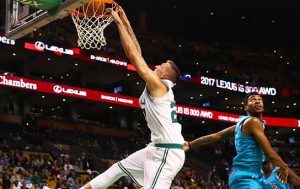 Normally he’s Brad Stevens’ #3 center choice, but Saturday’s game was a totally different story for Daniel Theis. 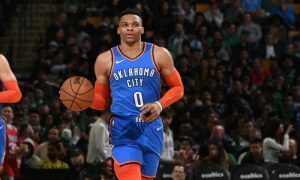 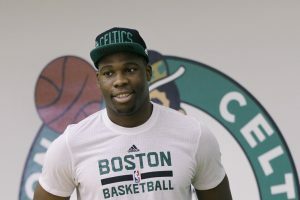 Guerschon Yabusele had his 2019-2020 contract option picked up. 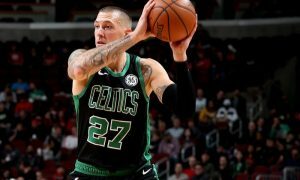 No good news for the Boston Celtics, as Daniel Theis is ruled out indefinitely. 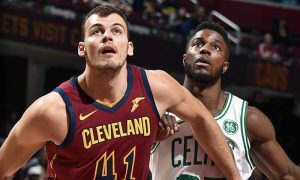 Ante Zizic stole the spotlight and led the Cavaliers to a win against the Celtics. 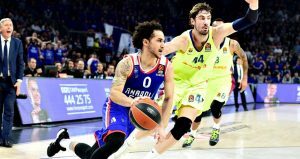 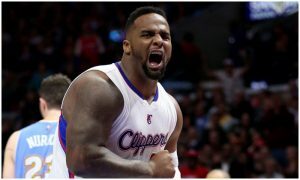 Glen Davis will make his return to basketball with Zadar in the ABA League.